Start taking classes at Team Capo Brazilian Jiu-Jitsu and other studios! 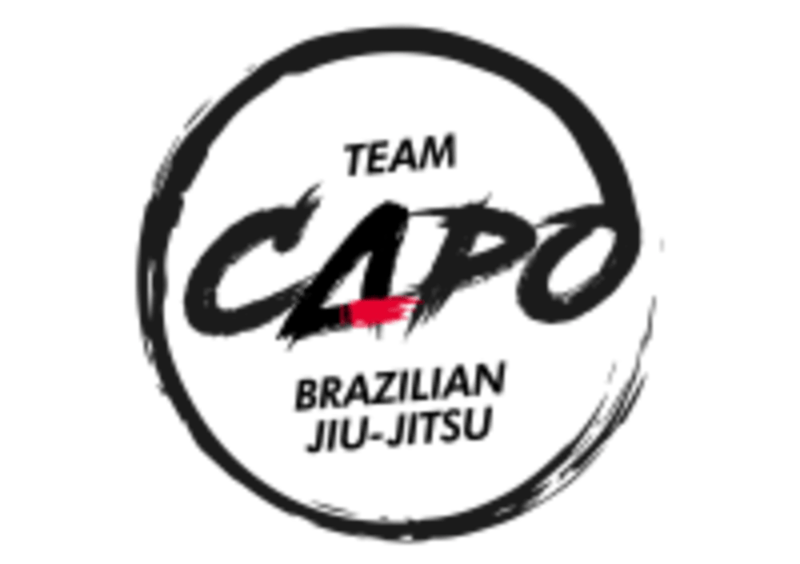 Team Capo Brazilian Jiu Jitsu is an IBJJF registered studio under Professor Rafael Sanchez. He is being teaching Jiujitsu for about ten years now to our Tae Kwon Do kids and adults, on the past his students were allowed to compete under his senior professor flag. After putting his time on the mats and properly obtaining all credentials from the International Brazilian Jiujitsu Federation, he decided to create his own name to have his students representing it. That's why in September 2017 Team Capo Brazilian Jiujitsu was created. We share mats with the Black Belt Tae Kwon Do Academy here in San Juan Capistrano, California. ​ The facility is a 3500sq, ft, with six mat areas for sparring. And a 1 3/4 inch puzzle mat, very confortable for the practice of Brazilian Jijitsu. Bring your Gi or borrow one, a shirt and athletic shorts or pants to wear under the uniform.